We are a leading Manufacturer of kids wear, baby clothes, infant garments, infant fashion wear, knitted infant wear and knitted kids wear from Tiruppur, India. We knit the cotton along with love with more care for the invaluable loveable kids with more soft without any harmful dyes during the dyeing. We can supply the kids garments with sueded finish as per buyers chaise. 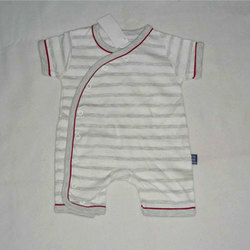 We also supplying the garments and fabrics in organic cotton for kids. we are supplying the garments in attractive designs. And as per buyers requirement. With good quality print and embroidery allover / small. We offer a variegated range of baby girls clothes which are availed with versatile designs, patterns and textures. These are not only attractive with their vibrant color combination but also comfortable to wear. Our customization facility helps us to assist to the diversified requisites of our clients. 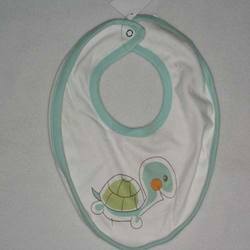 We are also engaged in the manufacturing of infant garments These infant garments are designed and manufactured with soft cotton fabric to give infants high level of comfort. 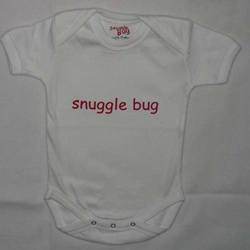 Available in soft fabric and soothing colors, our infant garments are also available in various designs and patterns. We manufacture and export kids apparel & clothing and infant wear which are available in soft colors and beautiful designs. 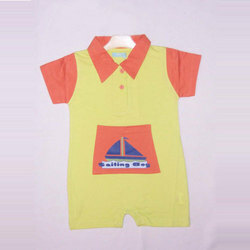 These infant wear attractively designed garments are preferred by various clients based globally. Designed using quality cloth material, these kids apparel, infant wear & clothing can be customized as per the requirement of our clients. We offer to our clients’ a fabulous collection of infant designer and casual printed tops. Our stylish and beautiful range is designed brilliantly in different patterns. These are styled with different color and fabric parameters keeping in mind the latest trend and fashion. The tops are designed with hand embroidery, stone work and available in variety of checks and prints. 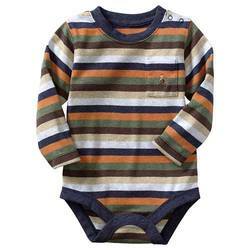 We unfurl a wide range of knitted kid’s garments that are well knitted using best quality fabrics. These are available in various attractive colors, cut and patterns to cater to the tastes and preferences of different clients. 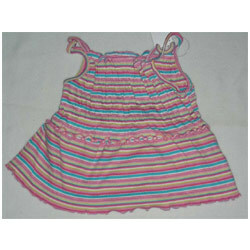 We offer this kids dresses for sweet little baby girls that enhances their innocence adding a touch of style. These kids dresses are available in variegated designs, colors and sizes, these kids dresses are procured from well established vendors. Thus all the junior 2 dresses are of superior quality and ensure comfortably to the kids as well as are completely skin friendly. Our clients can avail these at industry leading prices. 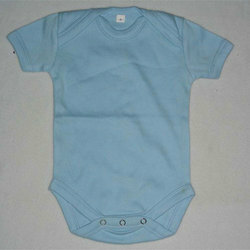 Our range of Infant Garments is designed using quality fabric to provide high level of comfort to infants. These are tested on various quality parameters so that the garments do not cause any allergy on delicate skin of infant. Offered at industry leading price, this range is highly appreciated for color fastness and shrink resistant. We offer exciting and fanciful range of kids and infant tops available in perfect blend of color shades and designs. While manufacturing infant tops for kids we make sure that we use soft fabric as infants have sensitive skin prone to rashes. We also give special attention to the use of high quality dyes so as to avoid any sort of skin irritation. 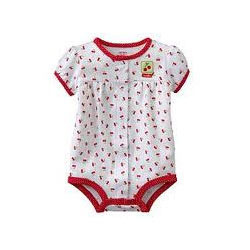 We offer a spectrum of infant rompers, which are reckoned for providing utmost comfort and skin friendliness to kids. These kids rompers are available in various sizes and colors, our baby rompers are manufactured using best grade raw material. 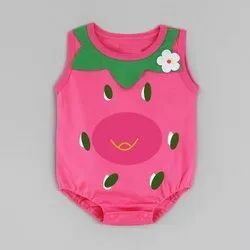 Looking for Infant Wear ?